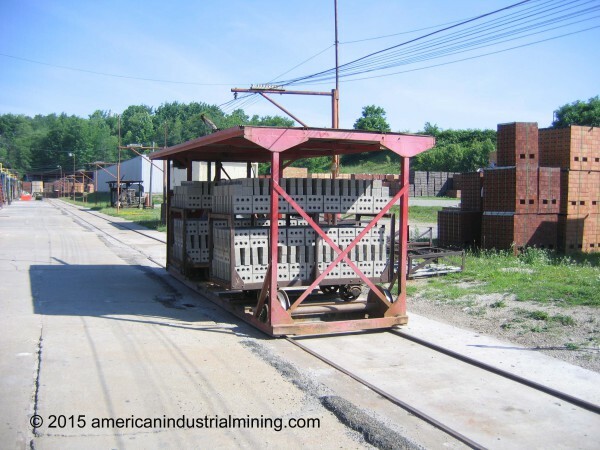 The Belden Brick plant in Sugarcreek, Ohio has been transporting bricks for decades utilizing the electric transfer cars. 1885 Henry S. Belden began making fire brick on his own. He quickly organized the Belden Brick company to begin building fire brick in full production as well as develop a line of paving bricks. His timing was absolutely perfect. Road building utiziling bricks as the hard smooth surface were being installed in every major city across the United states. 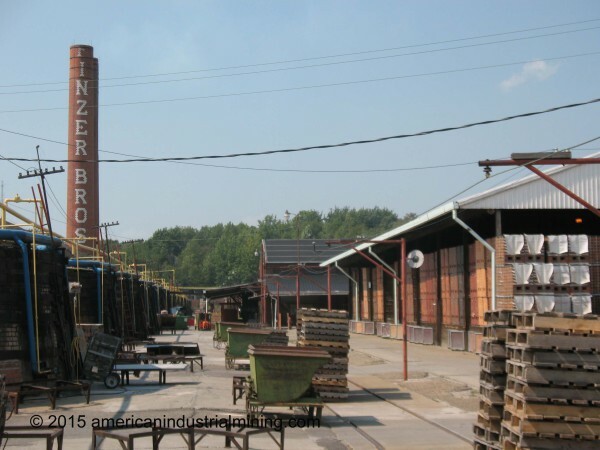 The plant that our team worked with is a former Finzer plant that Belden bought out. The beehive kilns no longer operate using coal to bake the clay products but have been converted to operate off natural gas. A very unique operation and an ICON of the clay industry. Similar plants just like this were built all over the US where the clay deposits could be used to manufacture clay products. 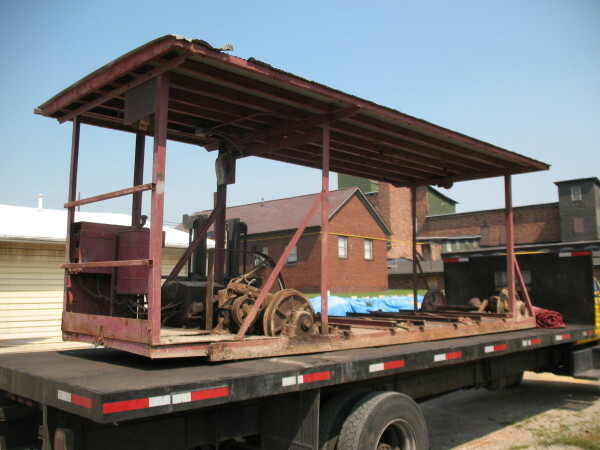 Beldon Brick was gracious enough to donate one of the electric narrow gauge brick transfer cars that was surplus to our organization.